Teaching golf for the past 31 years. When I first started playing the game I could score in the seventies consistently. 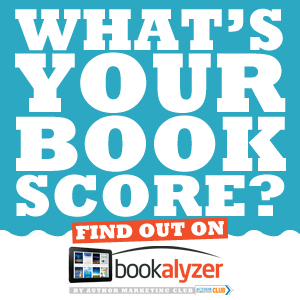 After taking a series of lessons, my scores skyrocketed! I soon realized that this was a common phenomenon among many once-a-week golfers. It has taken me twenty years to figure out how to refine a player’s technical skills without sacrificing their natural ability. The book was intended as a simple, easy to read guide that any golfer could use and see immediate results. It was never intended as a springboard to a series. The response has been amazing! It is mind-blowing to hear from golfers across North American who have had similar experiences. Based on my experience, most golfers have more natural ability than they realize. Our obsession with swing mechanics is a major roadblock to improvement for the once-a-week golfer. This book is the first in a trilogy designed to help the “average” golfer discover their innate potential. Every golfer knows the feeling of a perfect shot. ; it’s the shot that keeps you coming back. 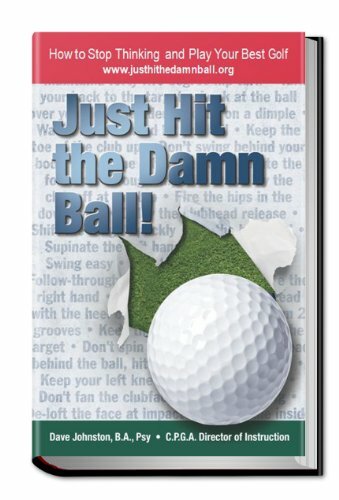 This book shows the reader/golfer how to discover the recipe to re-create that shot more often. I didn’t set out to write a book. I wasn’t against it, but I got to this point much as most folks get on a ride at Disney World: they weigh the time it will take to get through the line they can see, and by the time they figure out how long the line really is, they’ve invested too much to step out. In 2012 I was preparing for humiliation. I’d committed to teaching a big Sunday school class (Family Ties) at a big church (Peachtree Road United Methodist Church) without any notes. I had no idea what I was going to say until the Thursday before, when I saw, as clearly as you could see and describe a painting, a picture of the Gospel. Since that Sunday in October, I have stood in as many lines as possible to share this story of the Gospel. And while I don’t claim to have all the answers, my prayer is that something in this little sacrifice of paper and ink will resonate with you. I sincerely hope that you will see God’s truth and the Gospel through this book and invite you to follow our progress at www.fullporchpress.com for more on this important mission. Because in this church of lions, I’m bringing a turtledove–not even two. Other than this, I’m a lover of Jesus, a husband to one of the greatest God ever made, dad to three of the next greatest, a commercial real-estate broker for hospitals and physicians, a sometime fisherman, and an even lesser golfer. 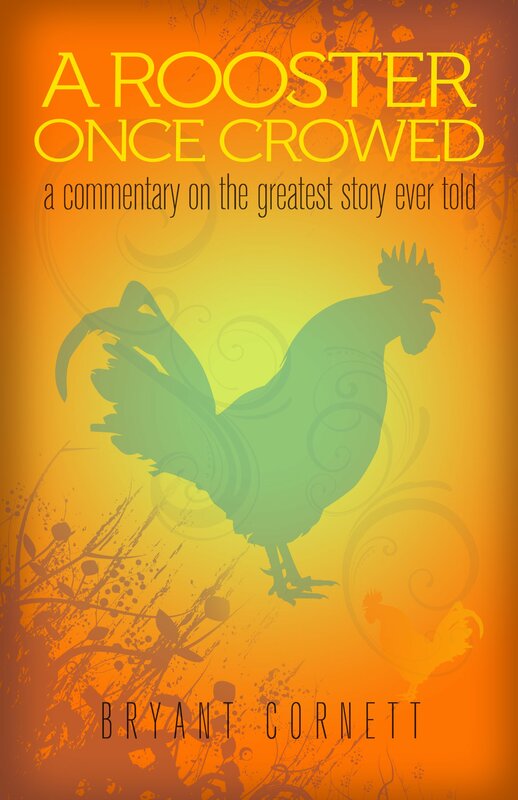 From a one-room Sunday school class—the lesson that’s been downloaded over 8,000 times in 54 countries—comes A Rooster Once Crowed, A Commentary on the Greatest Story Ever Told. Each Sunday, pastors teach on a verse or two-maybe a parable. A Rooster Once Crowed puts up the microscope and pulls out a telescope in connecting the reader to the meta-narrative of Scripture. But its greatest gift is delivering both the heart and the head argument of the Gospel Story. I have been writing mostly short stories for many years. I took a writing course in the late 80’s with Writer’s Digest to help me further develop my writing skills. It was a wonderful experience.I learned a lot. 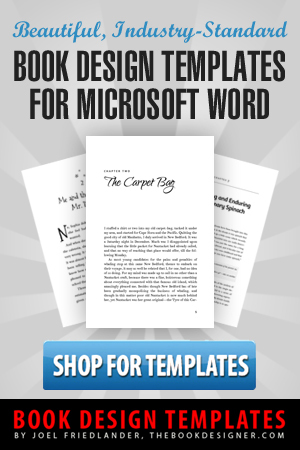 Plot ideas, title ideas and how to hook the reader with the first few pages. 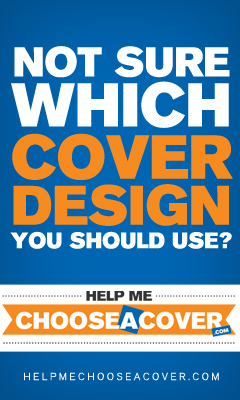 It has been a long hard struggle to try and get published. I self published my first book in soft cover with Diggy Pod. I only ordered 25 copies to see how they would sell. They sold out to family, friends and co workers in 5 days. I ordered 25 more and sold those in about two weeks. I now have three books on Amazon in kindle editions only. Two are short story horror books for adults only and the other is fantasy short stories for young adults. I hope to be working on my first novel in the future. If not, then I may just continue writing another book of short stories. My genre is more so horror but I do like to write different things as well. I like to come up with unique ideas and possibly scare the hell out of my readers. I am always flattered when a readers says they enjoyed my book. It is a great feeling to entertain my readers. 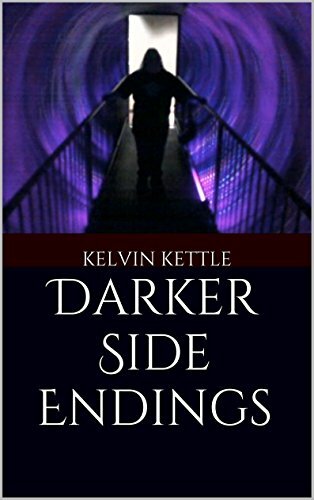 My book is 8 short horror stories in the tradition of Twilight Zone and Tales From The Dark Side. Each story has a dark theme. Stories are about: A psychotic woman who dresses in black leather, A feared grizzly named Shanglin, A mysterious black egg, A blind date that turns into a fatal attraction, A mysterious girl in a bloody white dress, A teacher accused of murder, A musician who is afraid to fall in love and Five friends who are in for a night from hell. I started out with a small press. 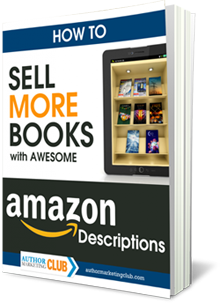 I didn’t like how my books were marketed and when eBooks started to take off I got my rights back and started publishing them through Bent Pine Publishing. 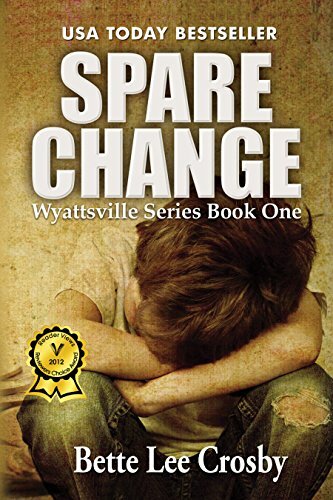 I did a free offer for my five time literary award-winner, Spare Change, and received around 40k downloads. The rest is history. 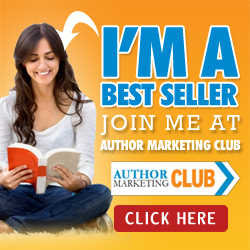 All of my books have won awards and consistently appear as Amazon and Barnes & Noble bestsellers. An Amazon #1 Bestselling Historical Mystery and winner of 5 Literary Awards, including the 2012 Reviewer’s Choice 2012 Award! In a story that’s been compared to John Grisham’s The Client, eleven year-old Ethan Allen Doyle has witnessed a brutal murder and now the boy is running for his life. In the time-tested tradition of Southern Fiction, Crosby unveils the darkest side of human nature and then rewards her readers with this beautiful tale of love, loss and unexpected gifts. I commenced writing fiction in 2009. It was a part-time hobby and started as a result of taking a three week holiday. In that time I produced 40,000. I had so much fun with my characters I had to do more. Although these words were just a stream of consciousness a further 60,000 followed. After judicious edits and rewrites an off the wall, engaging story emerged – “The Hole Opportunity.” The characters had so much fun they wanted more and a second volume followed – “A Tunnel is Only a Hole on it’s Side”. Of course the inevitable happened and they demanded a third volume. The Hole Trilogy was born. Book three – Marmite makes a Sandwich, Dynamite Makes a Hole.’ Will see the light of day around January 2015. However, I had a driver to create a series of books for coming of age children. They face a range of issues growing up in a modern complex world. Having identified eight major issues I set about creating great stories which would allow parents with children to discuss the topic. The story’s act as icebreakers. So much can be resolved by talking and these books provide the catalyst. Billy is a child entering young adulthood. He has to make sense of his environment. 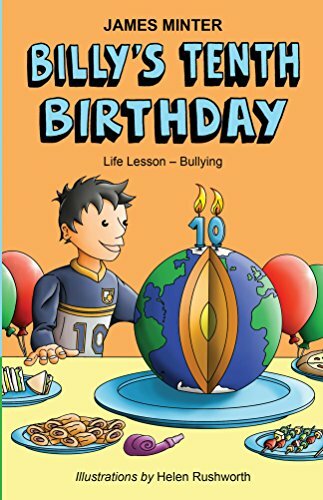 Like all children, he is confronted with a complex, diverse, fast changing, exciting world full of opportunities, contradictions and dangers In this story Billy, like any other child, is looking forward to a big birthday. However, the local bullies hear he’s been given a twenty pound note and challenge him to hand it over. Billy realises he can’t fight the gang so has to agree to their demands.